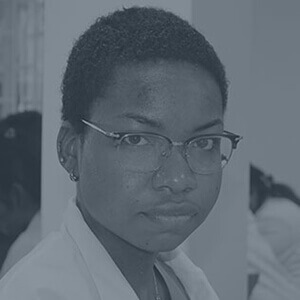 Why Study Medicine in Guyana at Lincoln American University? 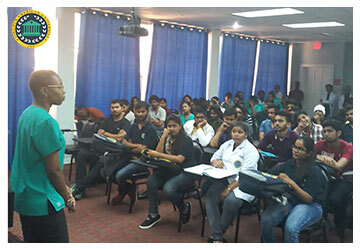 Why Study Medicine in Guyana at Lincoln American University? - An Indian Perspective! 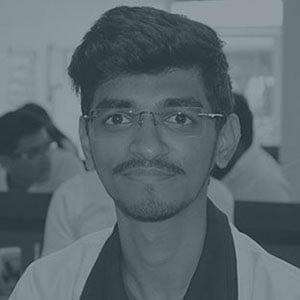 Becoming a doctor is a dream for many Indian students and the reasons for that dream are several. Being a doctor opens doors to many opportunities like serve humanity, offer healthcare to people in need, guaranteed employment, and a successful and fulfilling career. Well, the decision to study abroad is an important decision and should be taken carefully after considering all relevant factors. 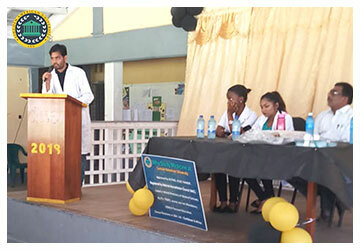 When it comes to pursuing MBBS and becoming a doctor, MBBS in Guyana’s Lincoln American University is certainly one of the finest options. Lincoln American University, School of Medicine (“LAU”) is one of the finest medical universities in Guyana & is one of the best places to study MD in America. 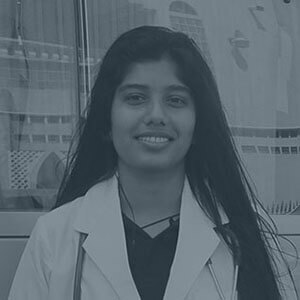 In this post, we will discuss 11 reasons why MBBS in America’s Lincoln American University is a good option for Indian students & for those who want to study Medical Education in Guyana. #1 International Standard Qualifications: MBBS curriculum at LAU is designed on the basis of MBBS in USA. At LAU, you’ll have access to modern-technology equipped classrooms, laboratories & library – a treasure of medical books & online & offline journals & multimedia. LAU’s US-based MD curriculum ensures the maintenance of international standards & meets the licensing requirements of MD in USA & in other countries of the world. So, you can study at Lincoln American University & practice in India, subject to the clearance of the Screening Test of Medical Council of India. 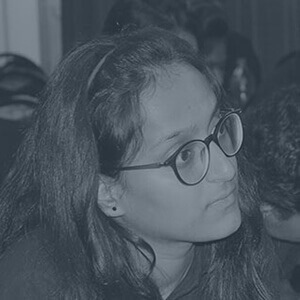 #2 English Medium: No Language Barrier: Lincoln American University is situated in Guyana which is the only English speaking nation in the South America region. 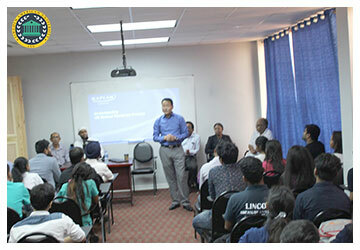 Entire education at Lincoln American University is provided in English, which is well spoken in India. To study at Lincoln American University & study medicine in America, you don’t need to learn any foreign language. 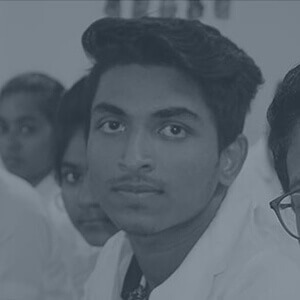 #3 Apt Student-Teacher Ratio: At Lincoln American University, we prepare doctors and to make sure that every “doctor-in-process” get proper attention & learning, we maintain a low student-teacher ratio. That’s one more benefit of pursuing your medical education in South America’s Lincoln American University to fulfill your dream of becoming a successful doctor. #4 No need to worry about safety and comfort: Lincoln American University is centrally air-conditioned and 360-degree surveillance of the University ensures your safety, letting you focus on pursuing your MD in Guyana and practice your MBBS in Caribbean’s beautiful area without you & your parents or family members worrying about your security. 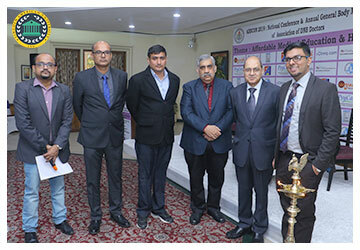 #5 Global Recognition, Respect & Exposure: Lincoln American University is recognized by WHO, Medical Council of India and World Federation for Medical Education, among other global medical institutions, proving the quality of education, international recognition and global exposure that LAU offers. LAU is also listed under World Directory of Medical Schools. Medical education at Lincoln American University empowers you to practice in countries like India, USA, Canada, UK etc. #6 Affordable: You might think that pursuing MD in America is a costly affair & out of your reach! 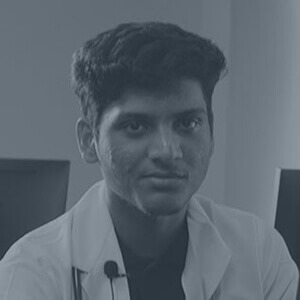 Well, let us tell you that cost of MBBS at Lincoln American University (including accommodation & food cost) is much considerable when compared to the fees of other top medical universities. Unlike India, no donation is required for getting admission in Lincoln American University and pursuing MD in South America. This way, LAU makes it easier for Indian students to study MD in America. #7 All round growth with extra-curricular activities: While your journey of becoming a doctor at LAU would be a fun & exciting experience, demanding field of medicine can be tedious & stressful at times. To relieve your stress, LAU facilitates rejuvenating picnics & recreational activities at beautiful places in Guyana dedicated to your all-round development. #8 Education Beyond Books, Classrooms & Theories – Practical Education: At LAU, your medical education in Caribbean is not limited to classrooms and MBBS syllabus, but you will also get practical exposure from experiences in medical experiments, projects, seminars, patient-dealing, clinical experiences & rotation in hospitals of Guyana, USA, UK and Canada which empowers you to practice internationally! So, yeah! At LAU, we educate you “practically”! #9 Get to know American Culture: Experience of 2 cultures is better than one. With more diversification, comes huge advancement in the personality. At Lincoln American University, while pursuing your medical education in America, you will get to know the American culture and its lifestyle which will help you advance your personality. #10 Simple Admission Process: LAU’s admission approach is simple: No donation! No entrance examination! Only merit-based admission! Once you have all these in your quiver, you’re ready to be admitted at LAU & start your MD in Caribbean’s beautiful region! At Lincoln American University, all students are treated equally and admissions are done on the first-come-first-serve basis. 11 Future-proof Medical Education: At Lincoln American University, medical education is provided keeping in mind the changing health care needs & development in medical sciences & technology. If you want to pursue a future-proof medical career, LAU is the university you should opt for! 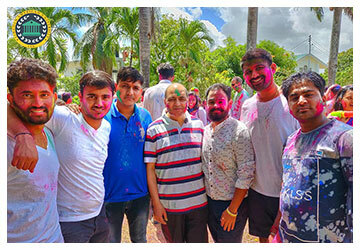 Bonus: Feel at home with other Indian students: About 40% of the Guyana population is of Indian origin. So, at LAU, you’ll “feel at home”, while “studying abroad” at the same time! And yeah… if you love Indian food, we’ve one more good news for you! At LAU, there is no shortage of Indian food. At LAU, you can have your delicious Indian food while studying MBBS in South America. Indian food in America! Feels good! Living in Guyana & Life at Lincoln American University is a delight! Your life at Lincoln American University will be blessed with the delightful Guyana experience, diverse culture, and indulgence in extracurricular activities & group trips for relaxation from the stress of studies. If you want to be prepared for your successful medical career + your life, Guyana + Lincoln American University are the perfect combination for you. Come & study medicine in Guyana at Lincoln American University! 2nd + 3rd Year: Pre Clinical Program in which you’ll learn problem-based learning, physical examination skills & develop clinical co-relations. 4th + 5th Year: Clinical Science Program where you will gain experience in clinical services & practice. 5th Year end: You become a doctor!